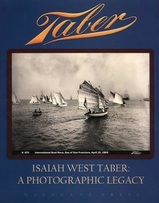 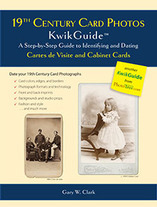 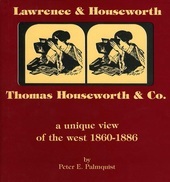 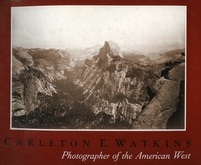 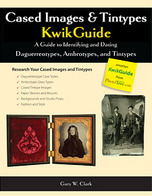 List of websites and weblinks on reference and collecting books on 19th century photography. 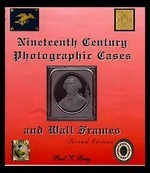 * Many of these books are out-of-print but can be purchased using the weblinks provided below. 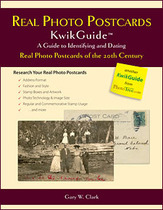 Simply Click on the book below of interest and you will be redirected to the website where your can purchase the book. 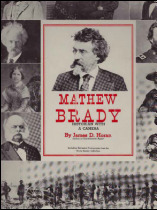 Fanatic 238 page book covering the history and over 500 illustrations of Mathew Brady's work-Hardcover book. 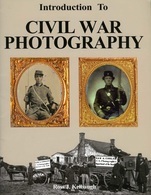 A great soft cover 47 page contents with a lot of information and many pictures.